Worry Free Labs is a Mobile User Experience Design firm. Since 2005, we've helped a diverse range of startups and enterprises bring fresh ideas to life. Our team is passionate about their craft and seeing our clients succeed. 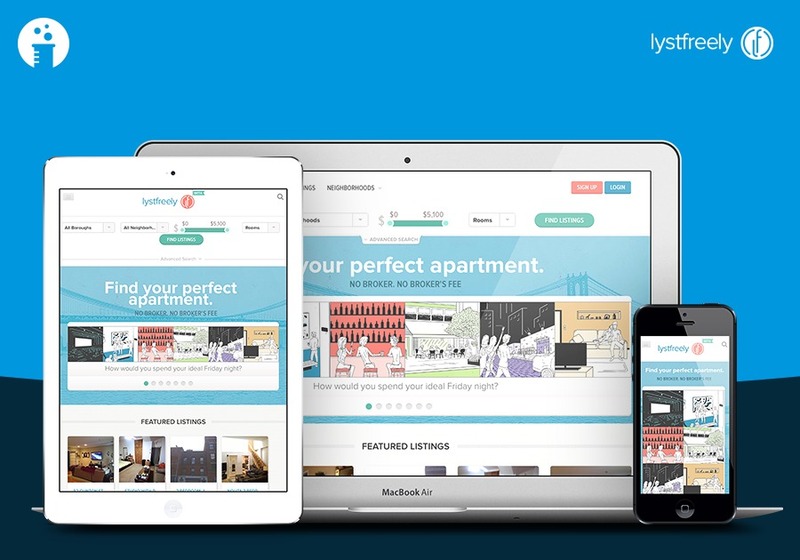 LystFreely provides a tool for buying, selling, and renting of real estate back without licensed brokers. It enables individuals to list and market their real estate properties with the same or better tools that the best real estate agents use. WFL took this project from concept (UX/UI) to full development (HTML, CSS, JS, Ruby on Rails). The highlights of this responsive web application are its intuitive navigation, ease-of-use, illustrations and a lifestyle search tool.